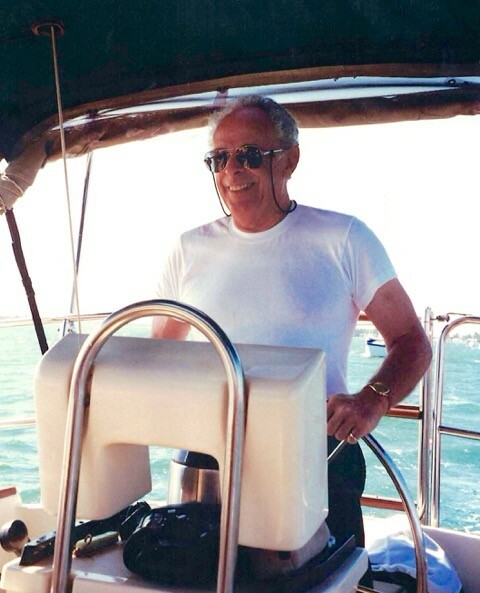 Eric M. Loeb 92 of Treasure Island passed away April 7, 2019. Matthew Ellis (Baltimore), & George Morgan (Boston). name to a wildlife welfare agency or local rescue group.